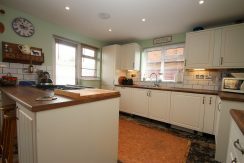 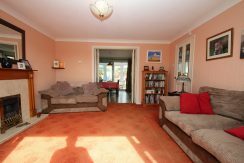 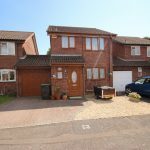 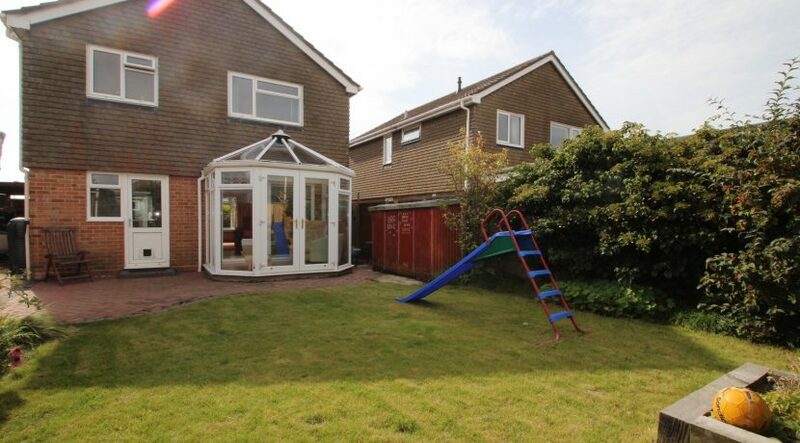 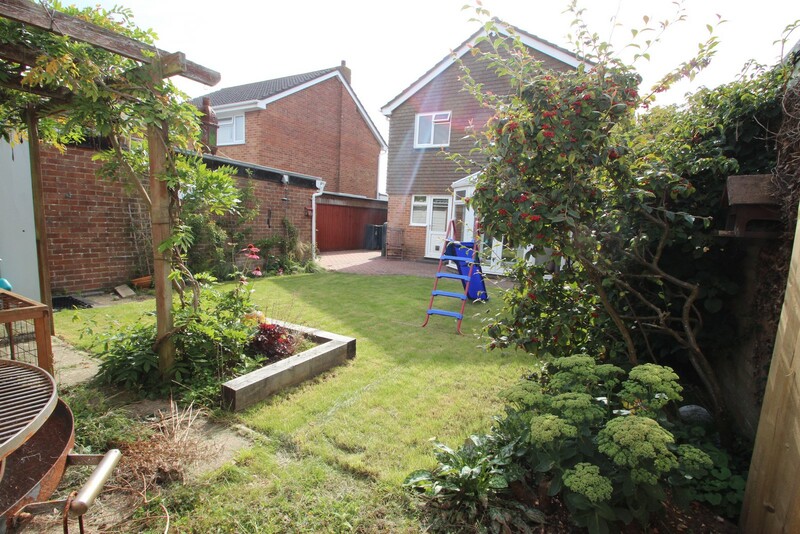 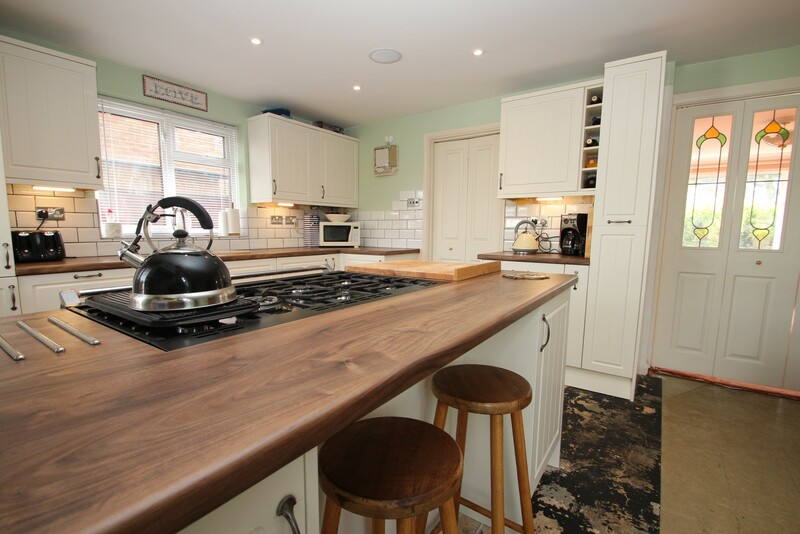 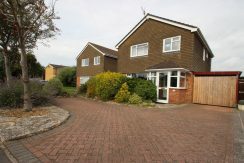 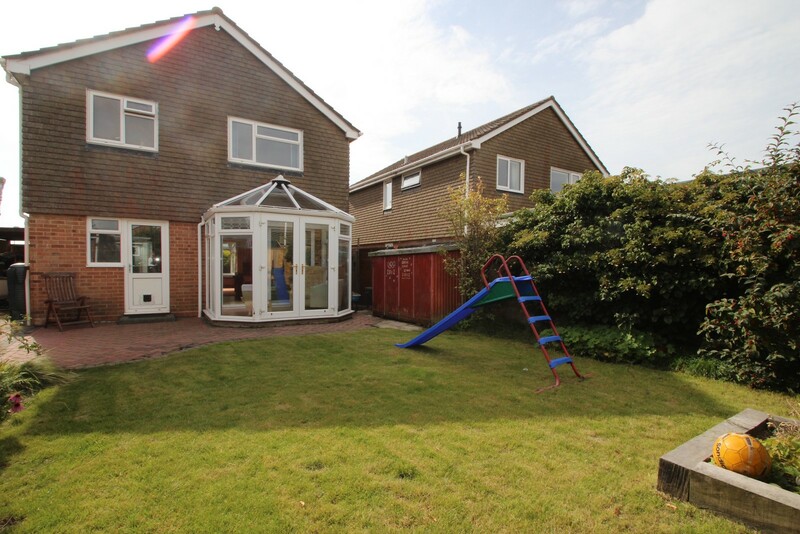 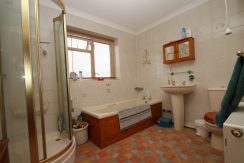 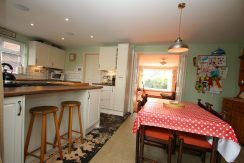 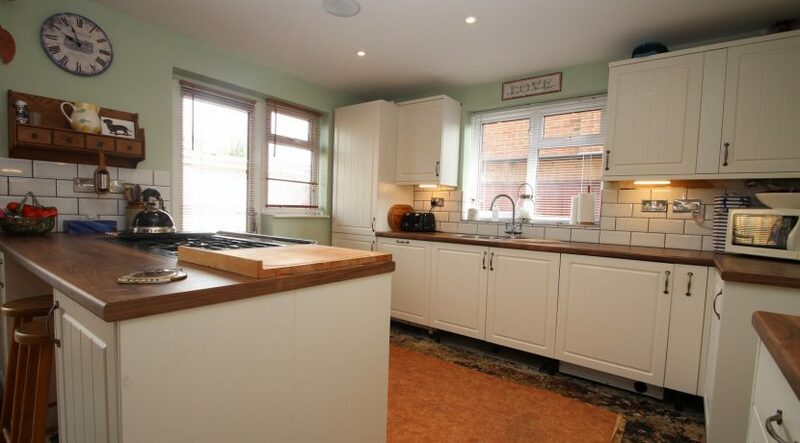 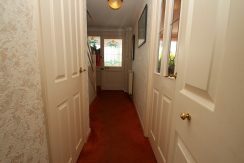 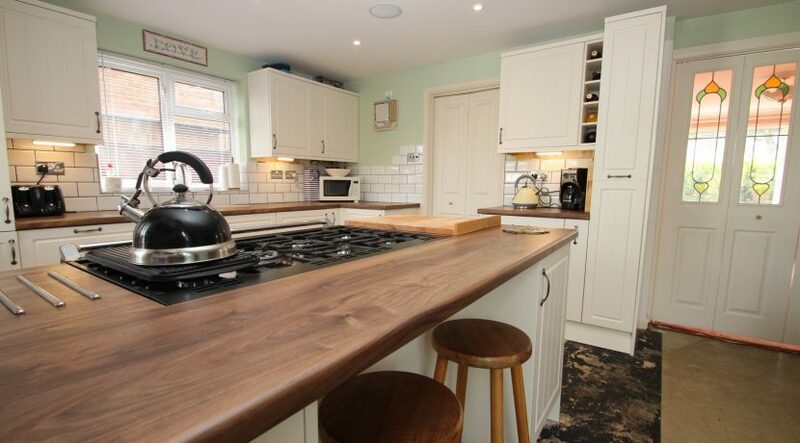 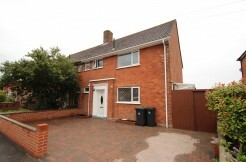 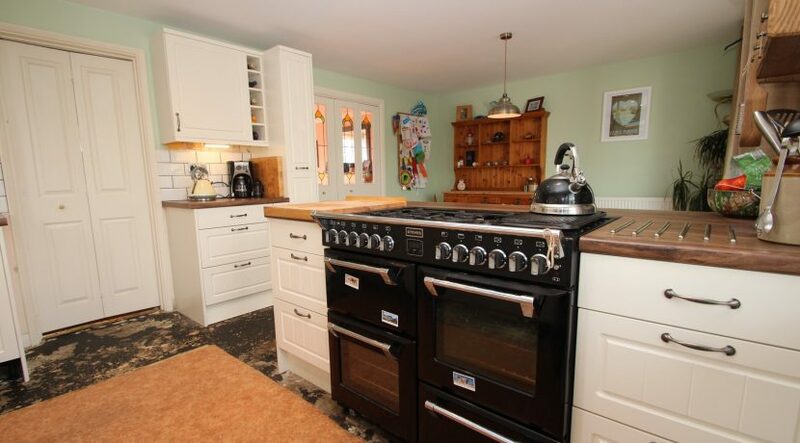 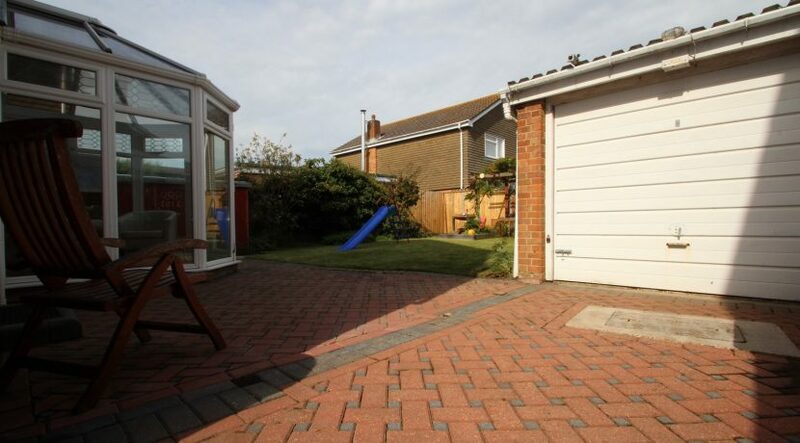 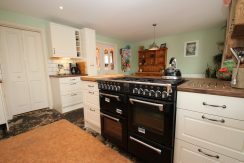 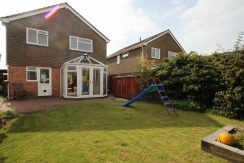 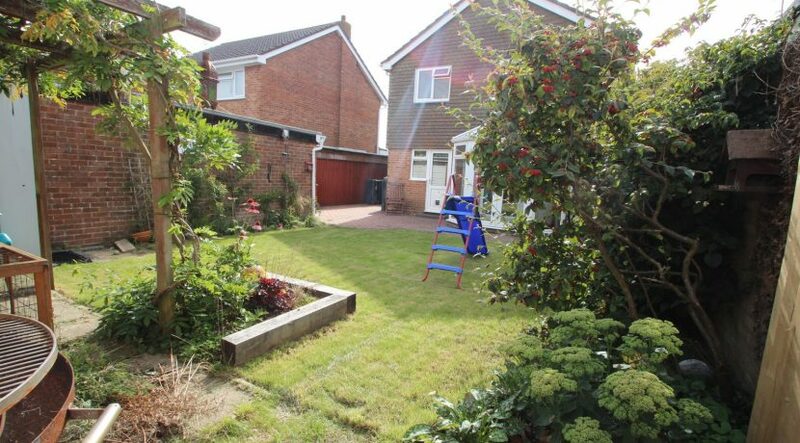 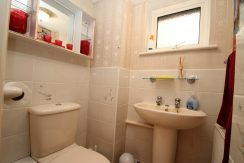 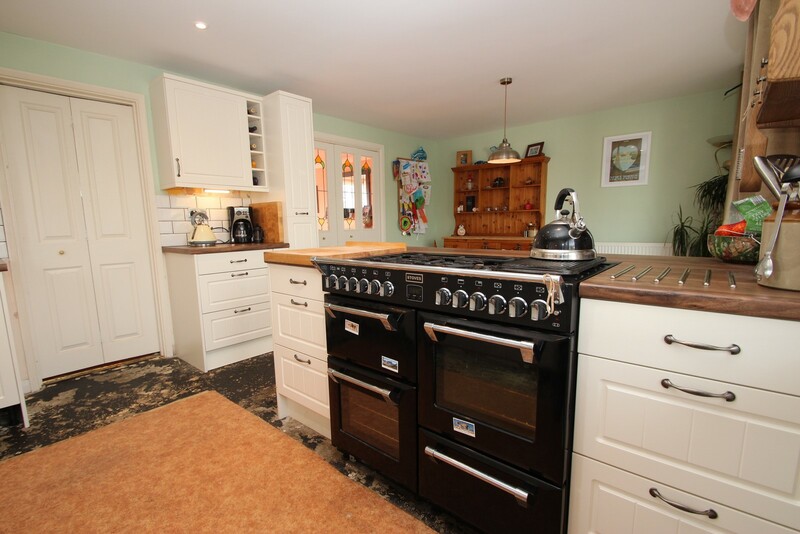 A three bedroom, two reception detached house with a separate study which has been partly modernized with scope for further improvement. 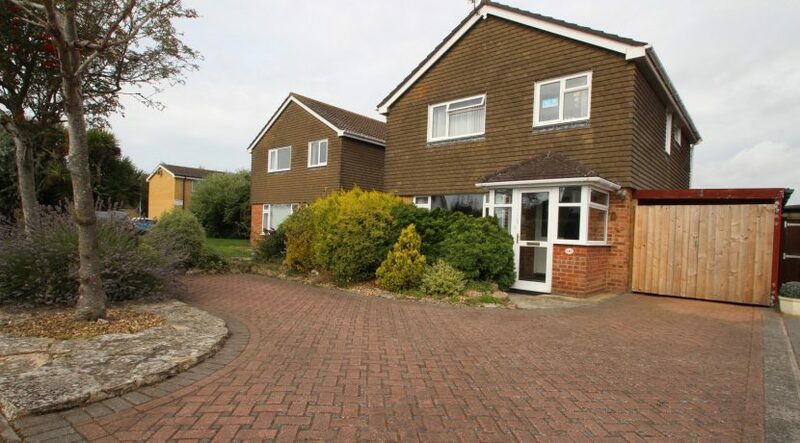 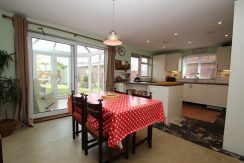 Situated in a great location close to bus routes, local shops, great school catchment and walking distance to Mudeford Quay & beach. 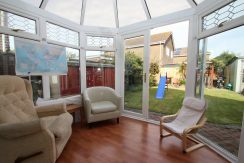 A glazed U.P.V.C. 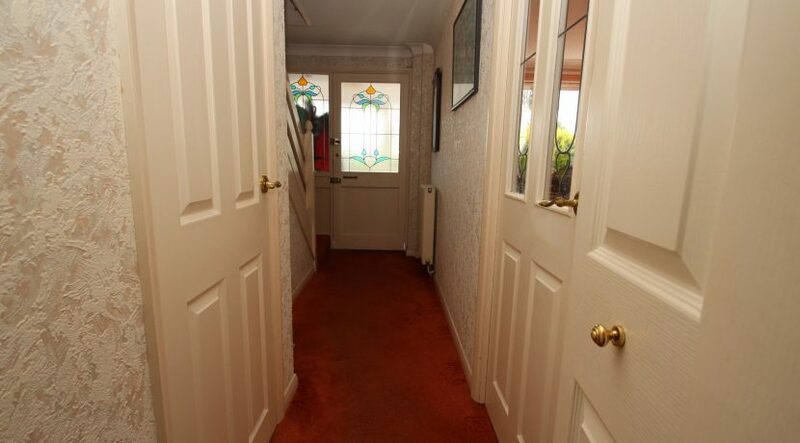 front door leads from an enclosed entrance porch into the hallway of the house where stairs rise up to the first floor accommodation, there’s an under stairs storage cupboard, a cloakroom has a WC and wall mounted wash hand basin, doors lead from the hallway into the living room and kitchen / dining room. 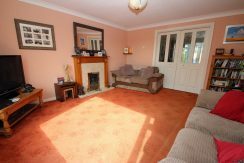 The living room is of an extremely generous size and overlooks the front aspect, has a central feature fireplace which has an inset gas fire, bi-fold doors open through to the large kitchen/dining room. The kitchen has just been fitted to a high standard and has a modern and bright range of wall mounted and floor standing units which are surmounted by roll top work surfaces, there’s an inset sink unit with mixer taps and a side drainer, integrated fridge freezer, built in dishwasher and washing machine and also comes with a Stoves 7 ring gas hob, 3 electric ovens, access to the conservatory is gained via double glazed patio doors and a U.P.V.C. 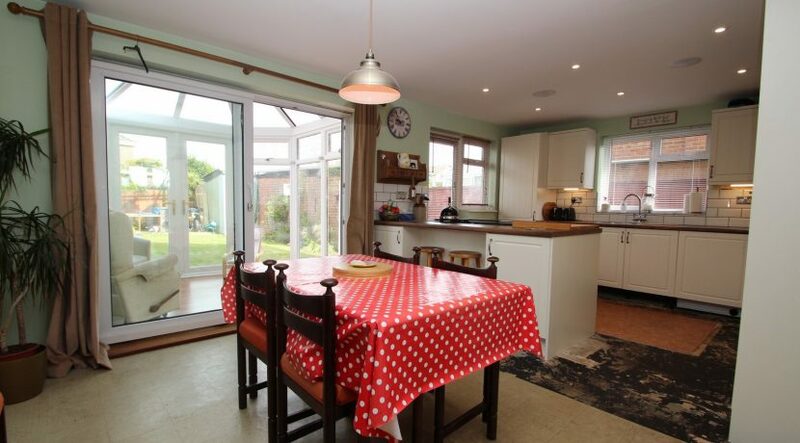 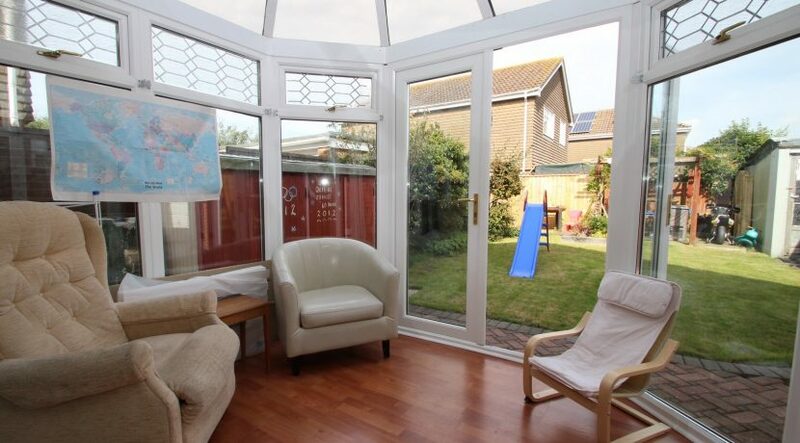 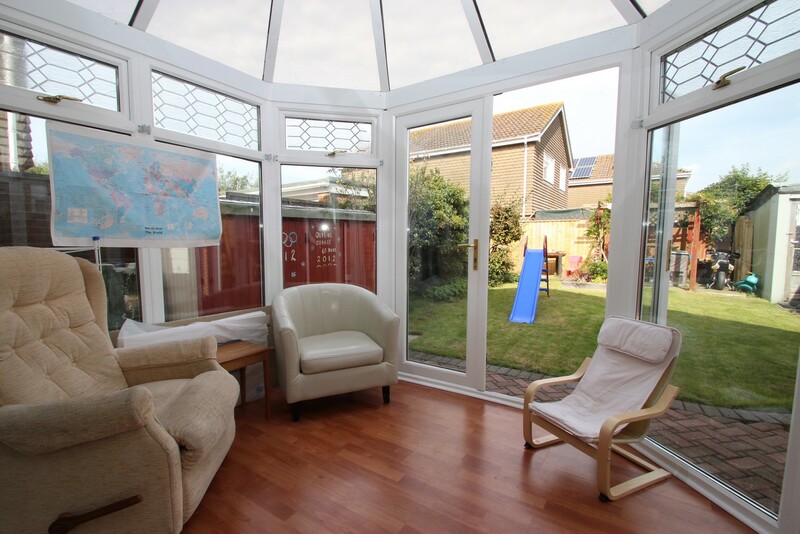 double glazed casement door leads out to the rear garden. 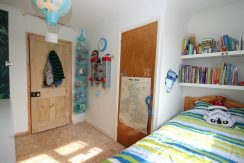 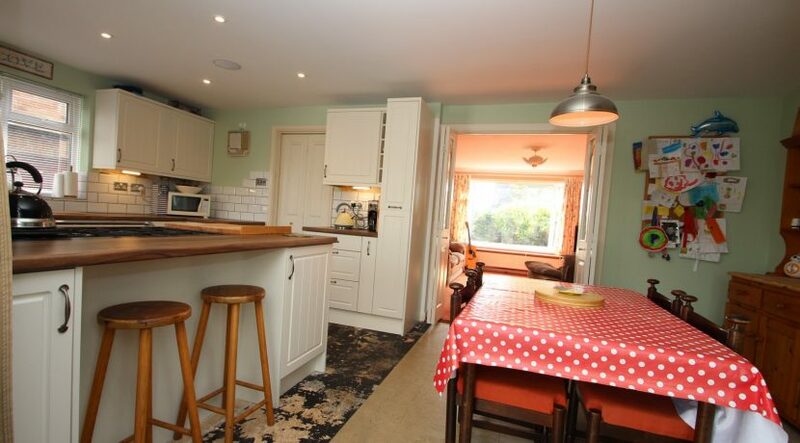 The first floor landing has a hatch to the loft space, an airing cupboard houses the hot water cylinder, and doors leading to all principal rooms. 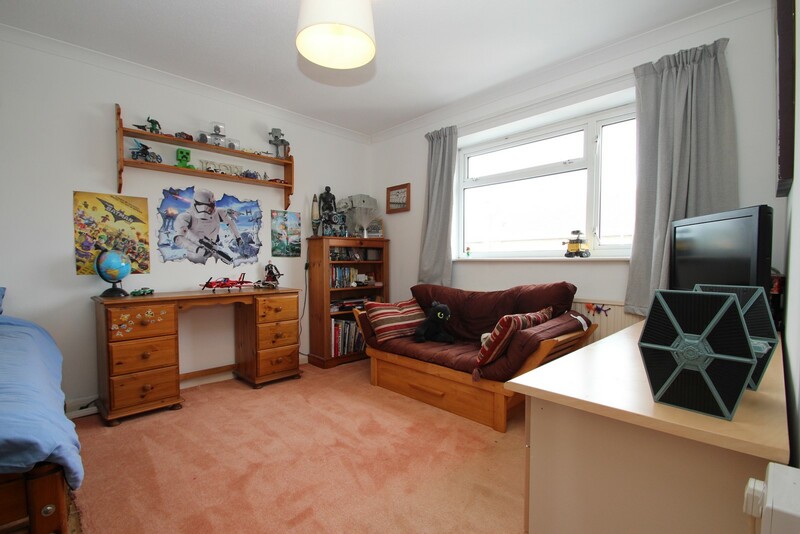 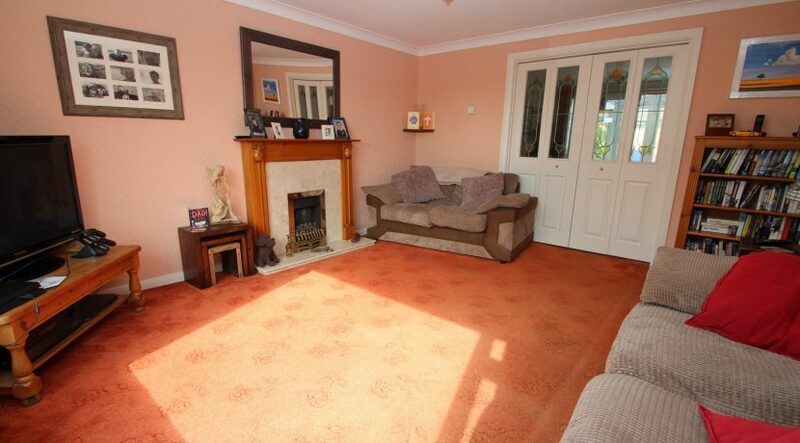 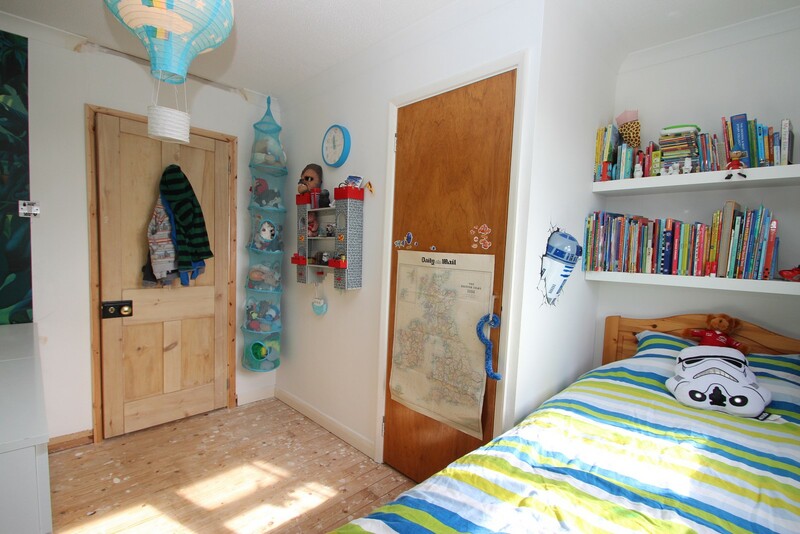 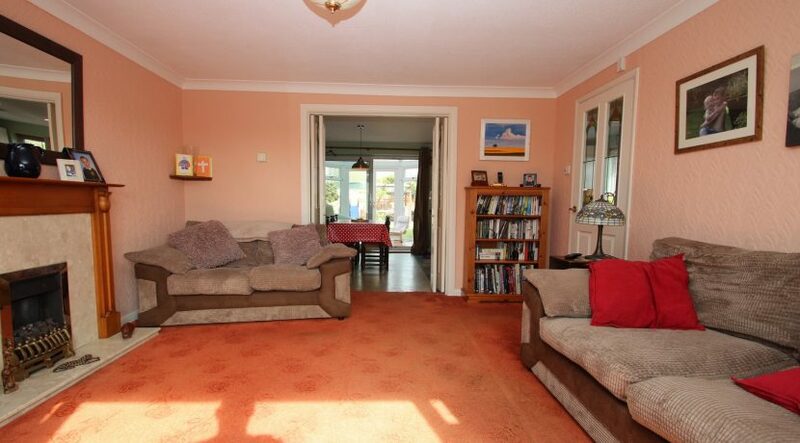 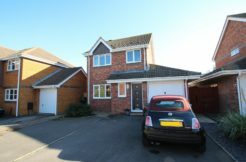 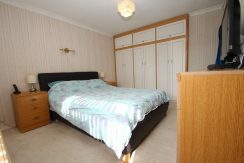 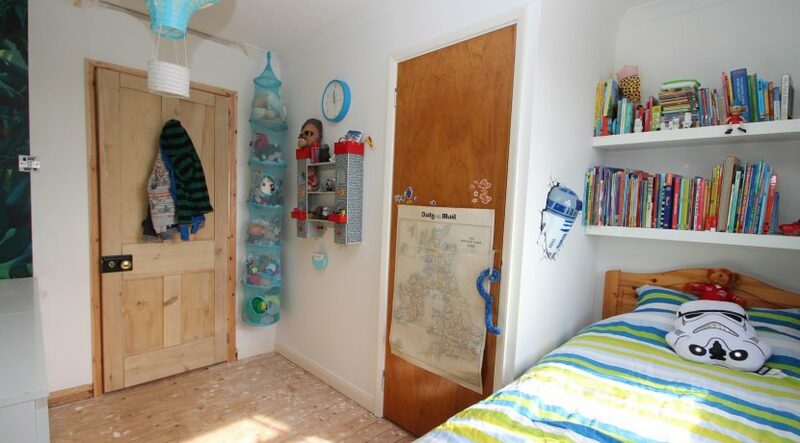 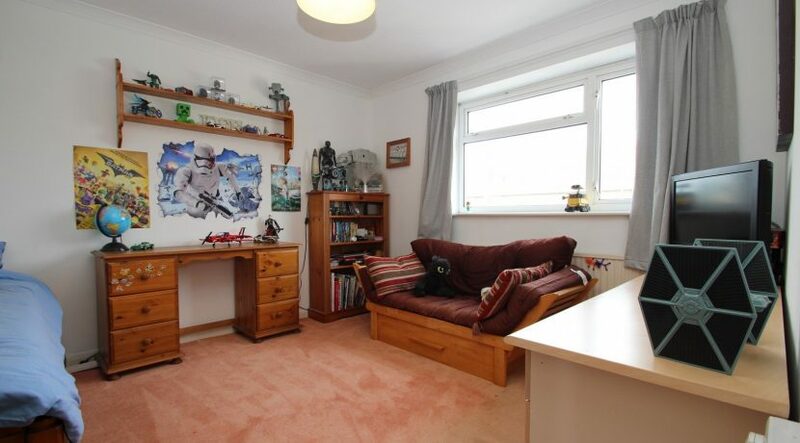 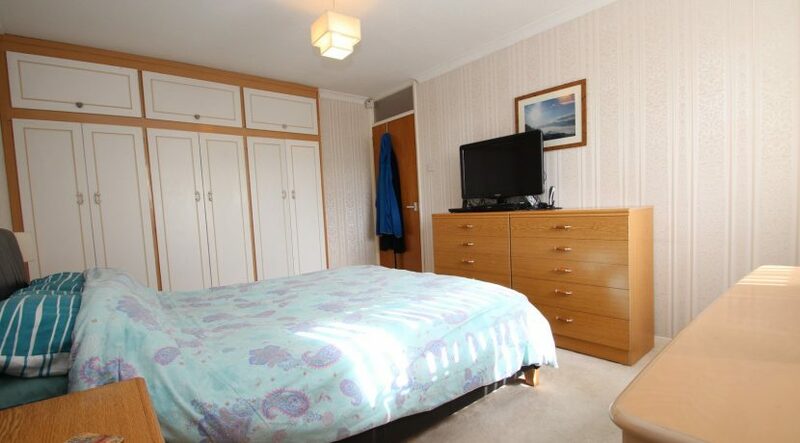 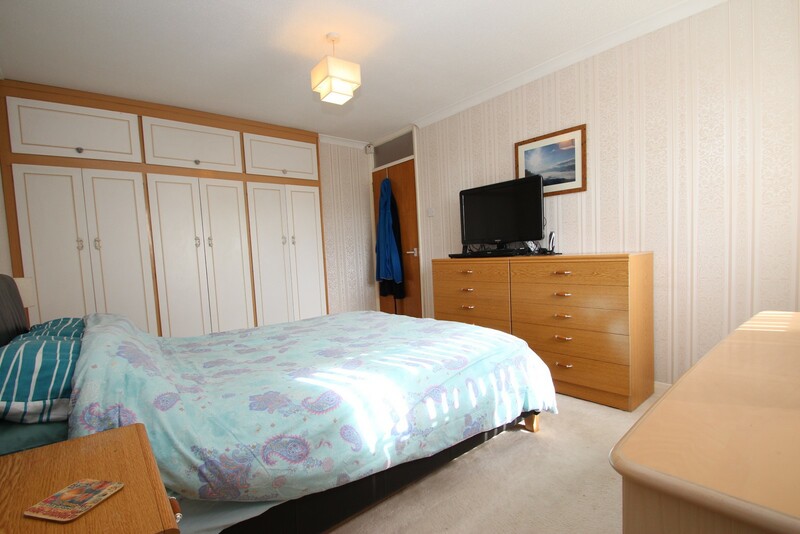 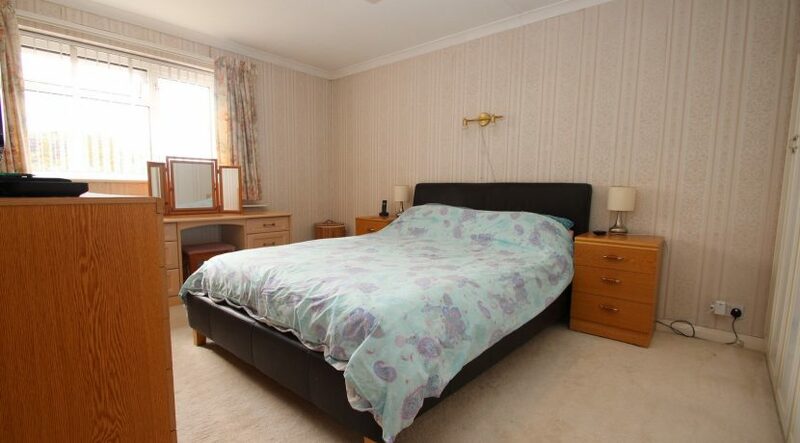 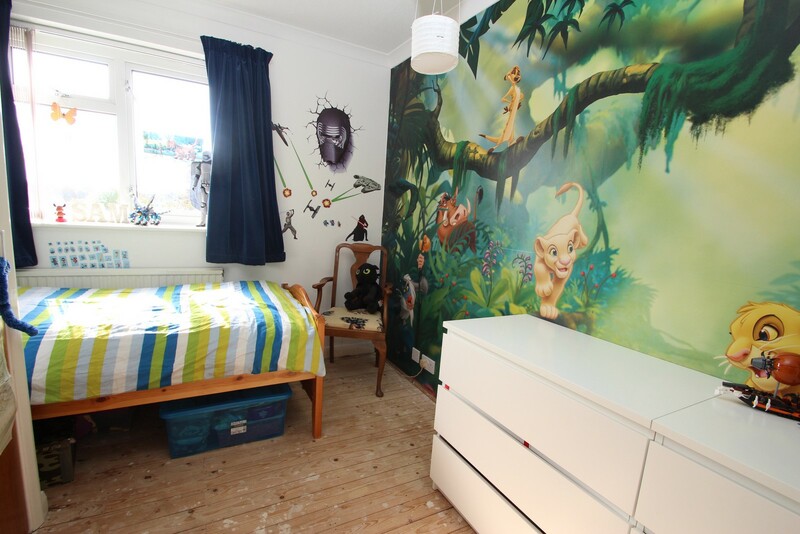 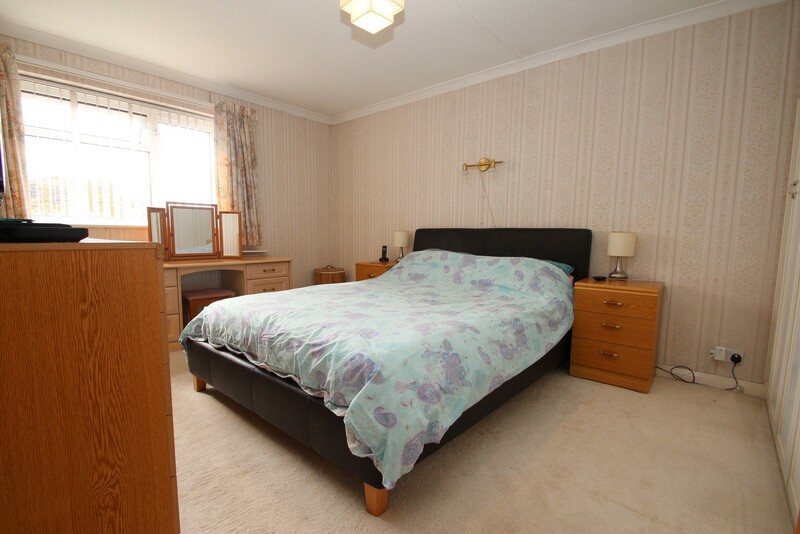 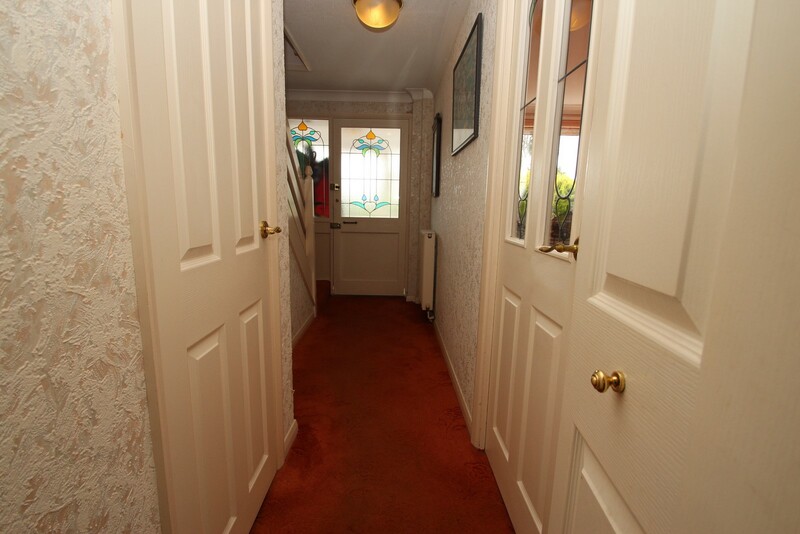 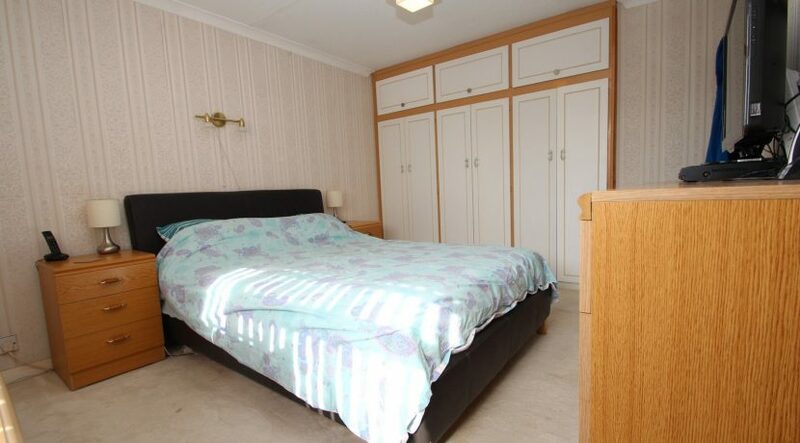 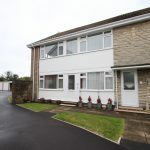 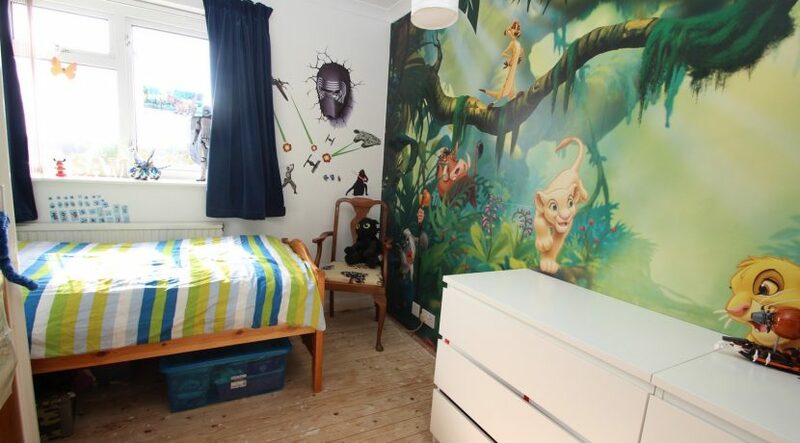 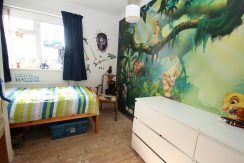 Bedroom one is a good size double and benefits from having fitted wardrobes, bedroom two is also a double and bedroom three is a single which also has a built in wardrobe, a separate study room is also accessed off the landing. 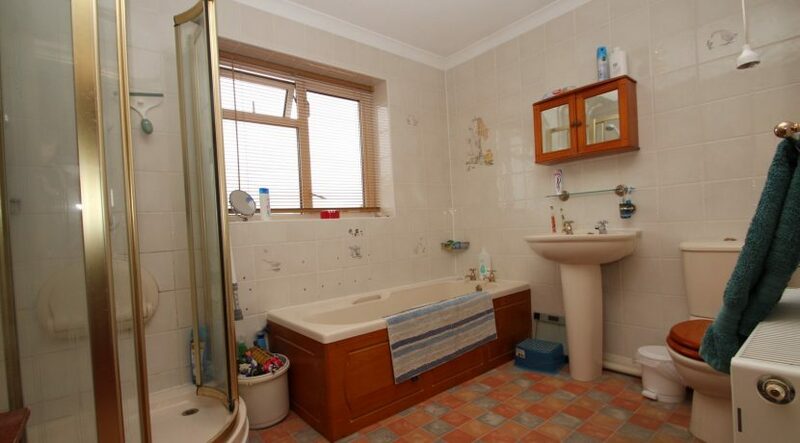 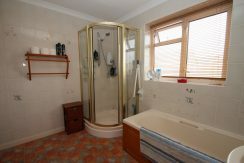 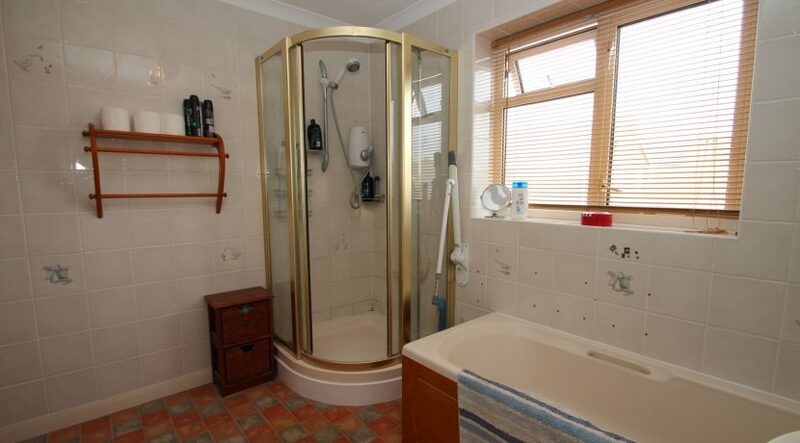 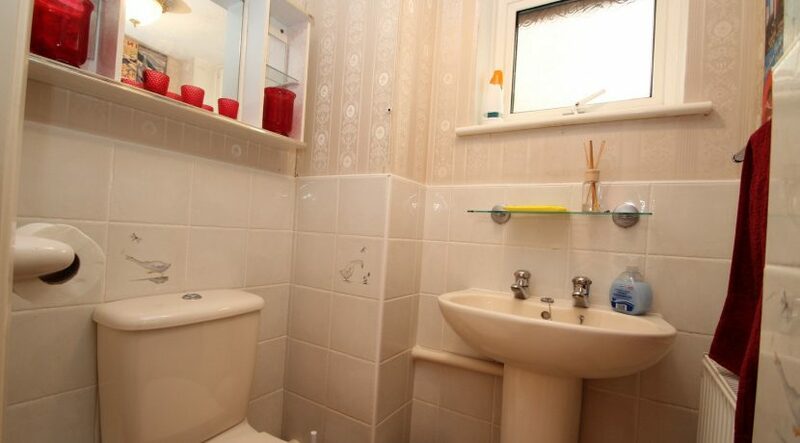 The large bathroom has a corner shower cubicle and a separate bath, pedestal wash hand basin and a low flush WC. The rear garden is laid to lawn with a good selection of plants and shrubs, a separate workshop can be found behind the garage. 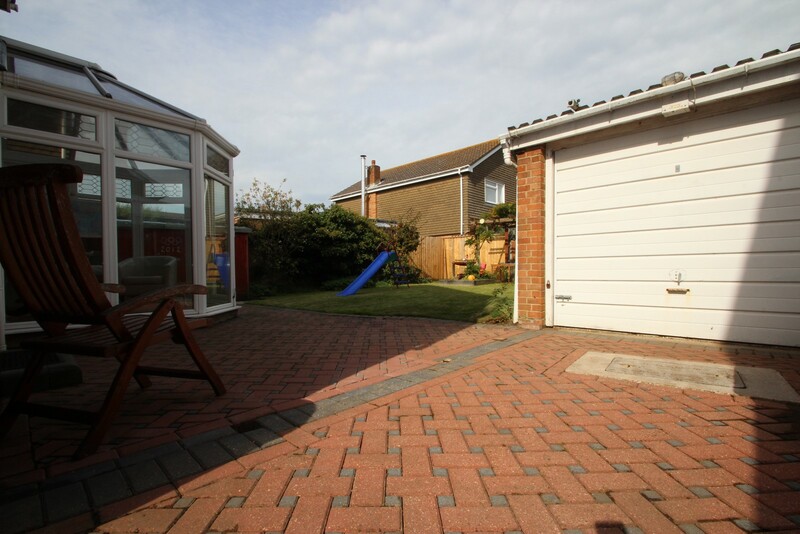 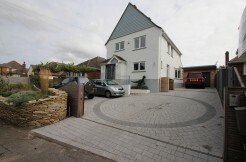 The front garden which is brick paved and provides plenty O.R.P. A double wooden side gate leads to the garage which has an up and over electrically operated door and has power and light.